How could The Winds of Winter get published just three months after George R.R. 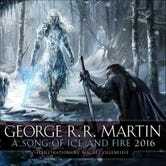 How could The Winds of Winter get published just three months after George R.R. Martin finishes it? 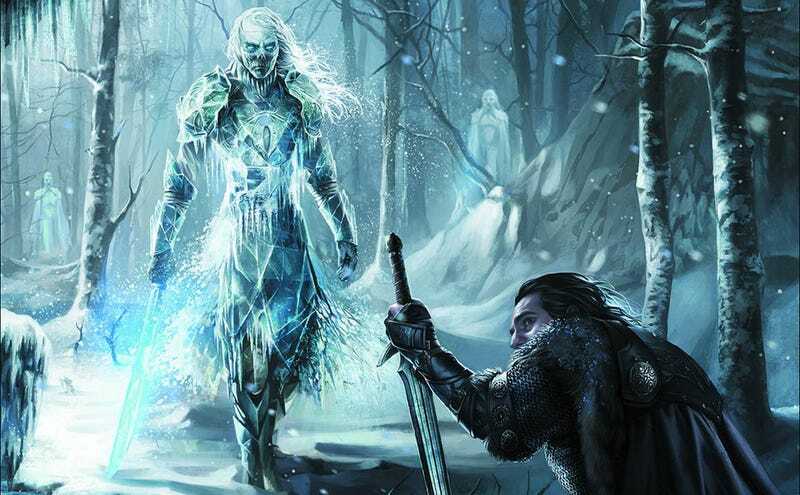 Over at Tor.com, there’s a great breakdown of why book production generally takes a year, and how they might streamline it for A Song of Ice and Fire.